Custom Lacrosse jerseys from Lightning Wear. 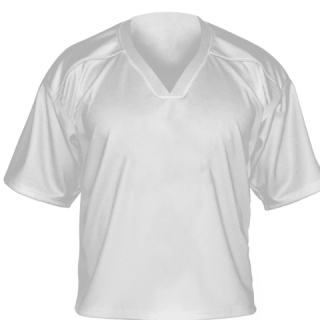 Design and order custom team men's and boy's lacrosse uniforms. We manufacture all custom jerseys in our Kensington, Maryland facility. 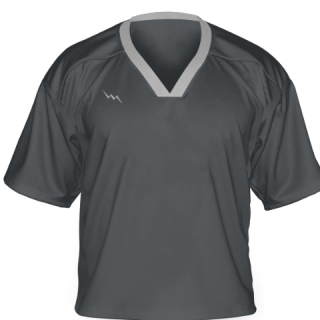 All lacrosse uniforms are made using state of the art dye sublimation technology. Design online, or have one of our in house graphic artists create a design of lacrosse jerseys for you.